Minutes away from the streets of Jalan Petitenget and the fashionable and sophisticated beach of Seminyak, Studios at Alila Seminyak enables true discovery of the local Balinese culture. Situated at one of the most upmarket locations with trendy cafes, clubs, boutiques and other 5 star hotels in Seminyak, Studios at Alila Seminyak offers a unique and memorable accommodation experience to its guests. Stay 4 nights or longer in the Studio of your choice and enjoy 25% off our Best Available Rate. Includes breakfast for two at Seasalt, daily morning yoga sessions and more. The Flexible Rate allows free cancellation and amendments. Rate includes access to 24-hour Alila Gym, daily yoga sessions and more. 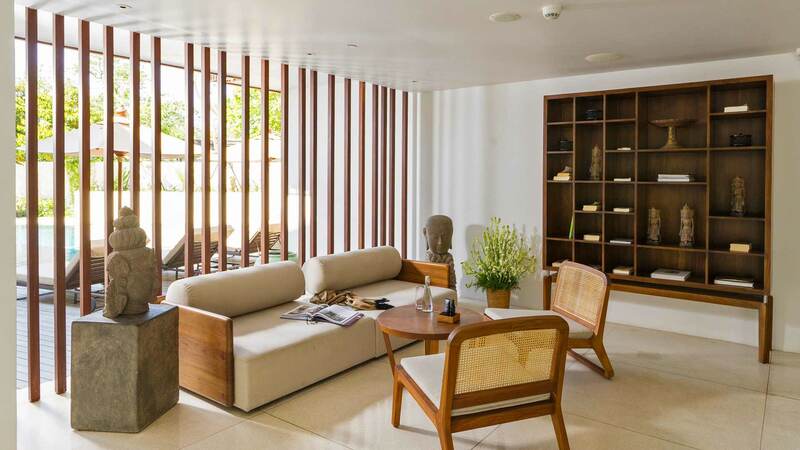 Immersing guests in Seminyak's cool neighbourhood, Studios at Alila Seminyak is an ideal choice for travellers seeking to soak up the local buzz. We offer a majestic locale for unforgettable island destination weddings and celebratory events. Our stunning and stimulating environment sets the agenda for successful corporate retreats and events.